Every living room or family needs a good chair to sit, watch tv, or work on the laptop. That is why the Barcalounger Leather Rocker Recliner Chair is an ideal fit to any home. 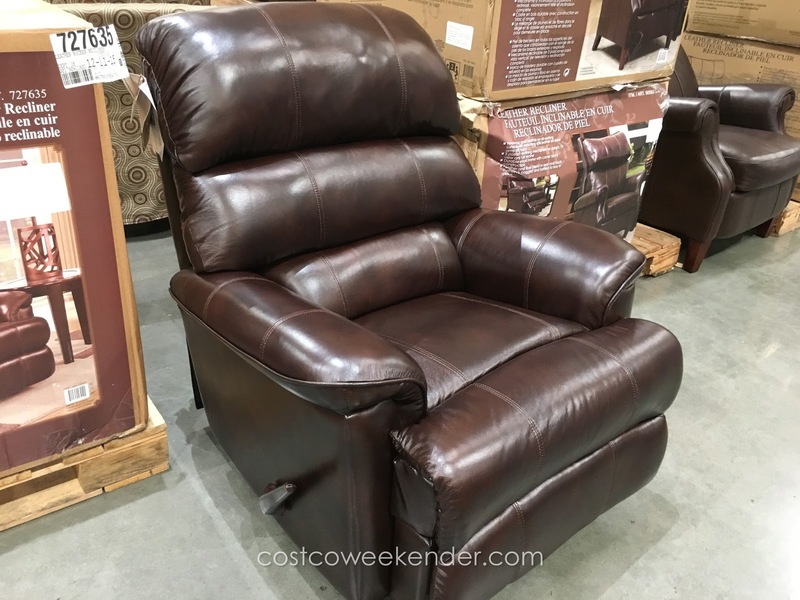 You'll love the soft leather as kick your feet up and recline in this chair. 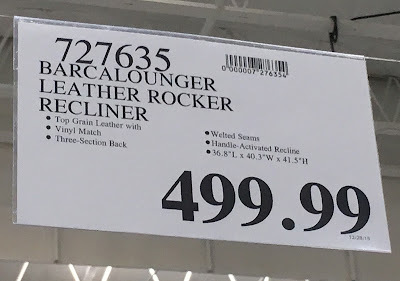 You'll be so comfortable sitting in this chair that you wouldn't want to get up from it. You'll soon realize that you'll be spending a lot of time on this chair that you'll wish that there was one of these in every room in your house. 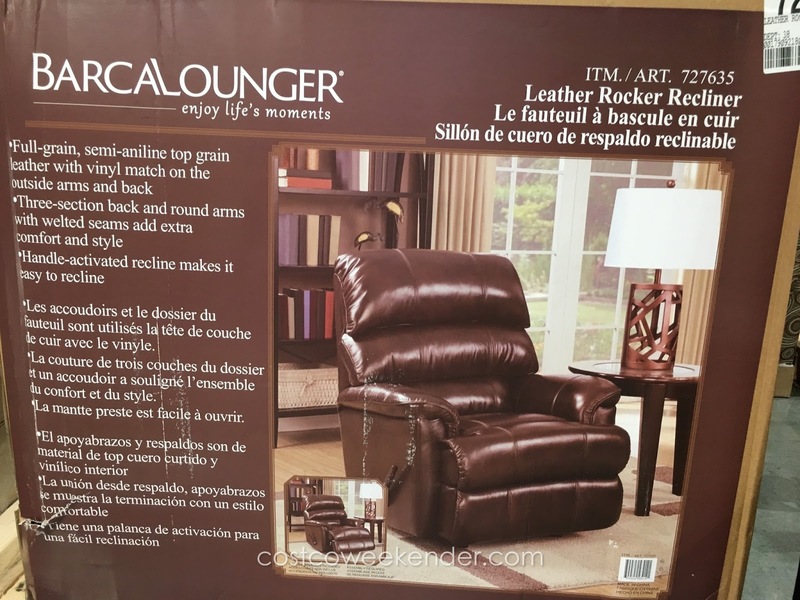 If total relaxation is what you want, then the Barcalounger Leather Rocker Recliner is the chair you need.